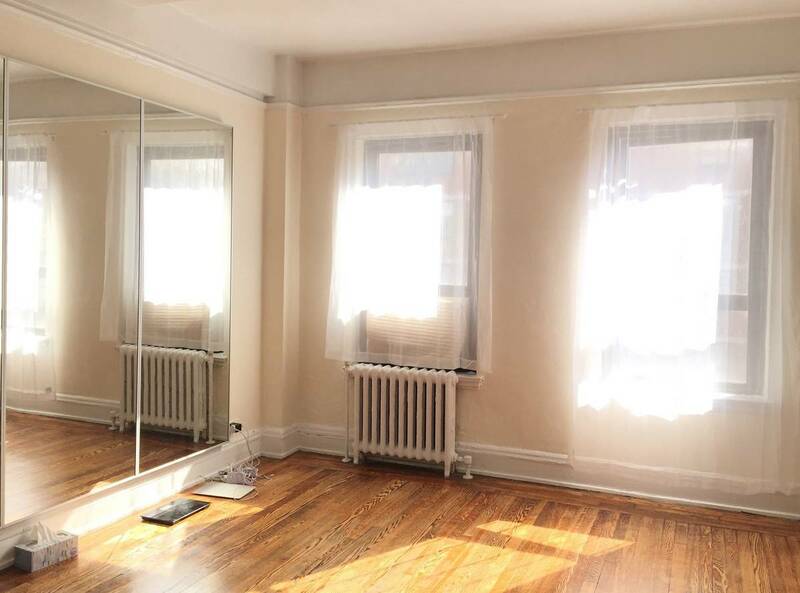 Large sunlit studio available immediately. $2500/month including utilities. 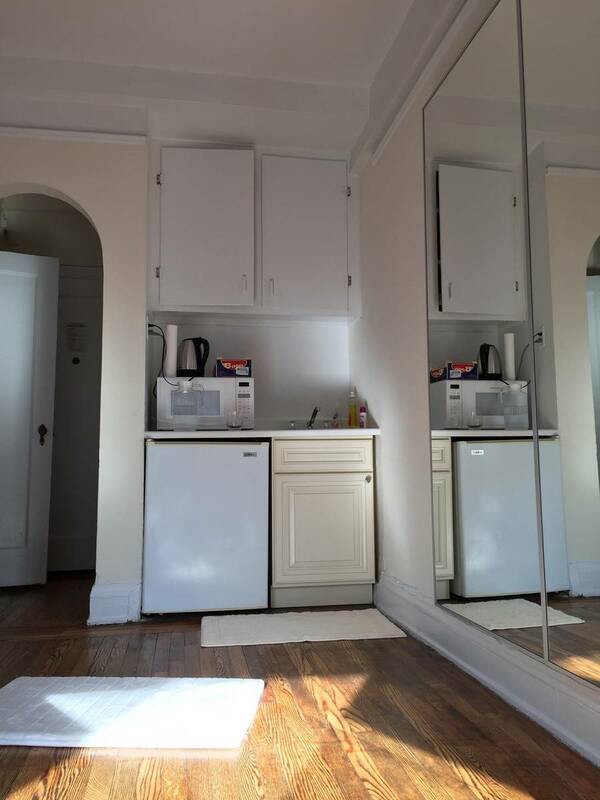 Studio apartment (11 Waverly Place, NY 10003) - huge private space - washer/dryer in building - elevator - doorman - large windows that allow light in (not looking at a wall) and view from high floor - heating/aircon - kitchenette with minifridge, cooktop, microwave - perfect location for NYU Washington Sq campus - pets allowed (cats, dogs) - close to subways NQRW, 456, ACE. 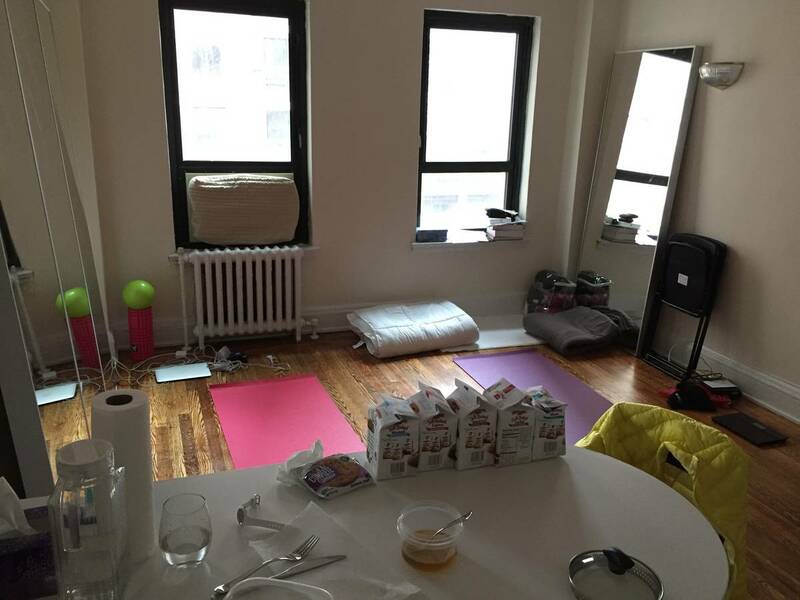 - ideal for NYU students, couple or singles. 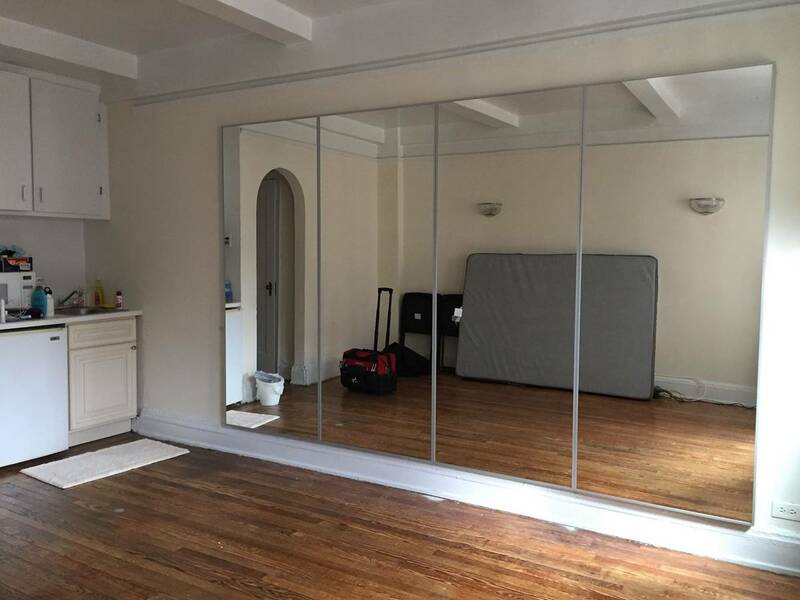 - mirrors can be taken down or left there (I installed it after moving in) - additional kitchen counter available to be installed (see photos) (right now it's uninstalled in favor of the mirrors) - first and last month's rent required to move in, and security deposit equivalent to one month's rent - video tour: https://youtu.be/U0zzISf4qng Property management is excellent and neighbors are great.